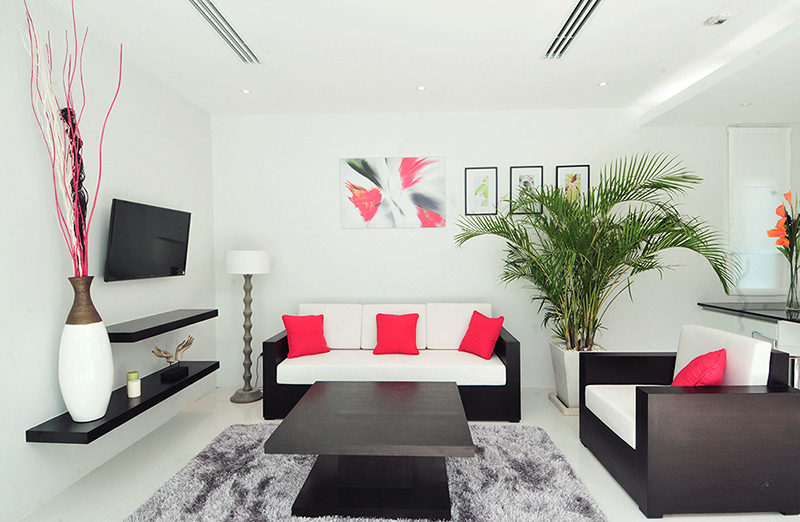 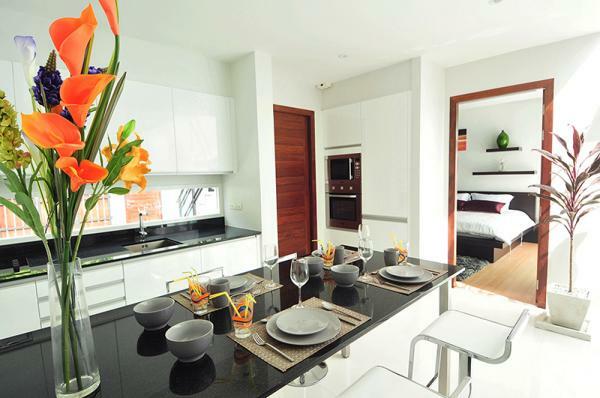 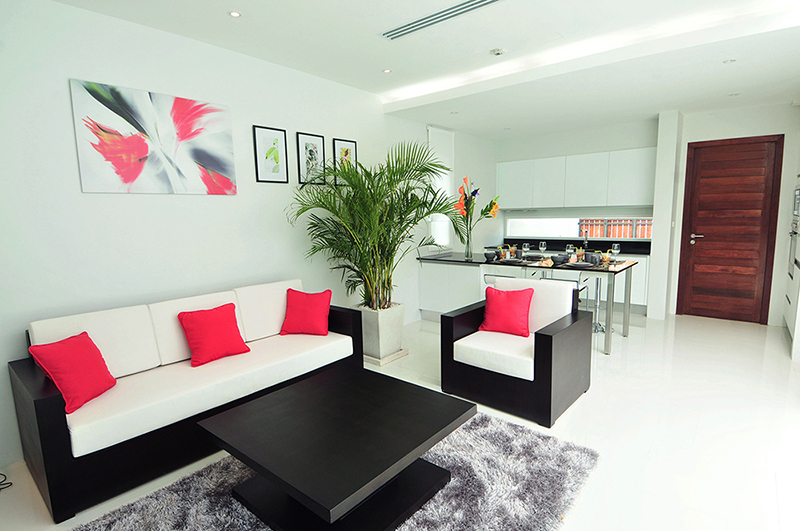 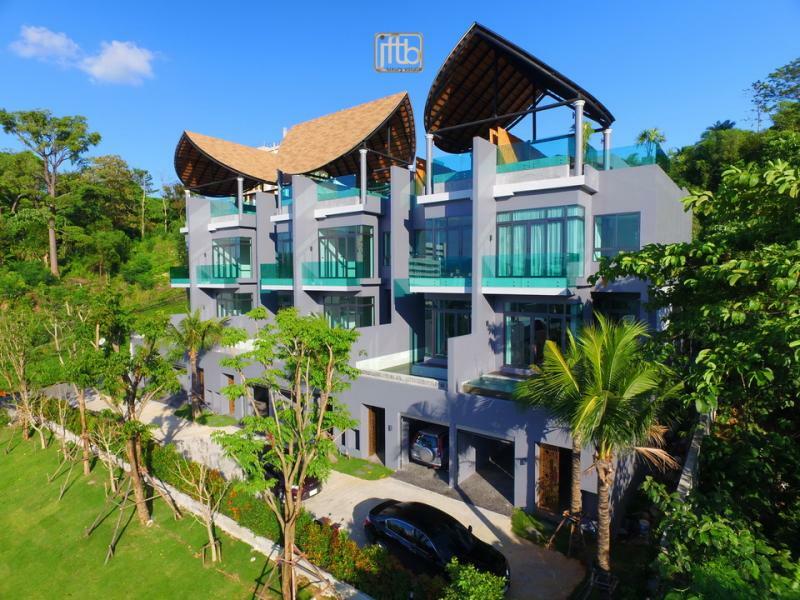 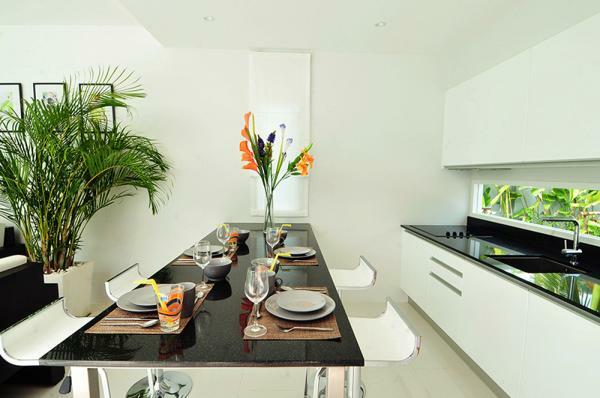 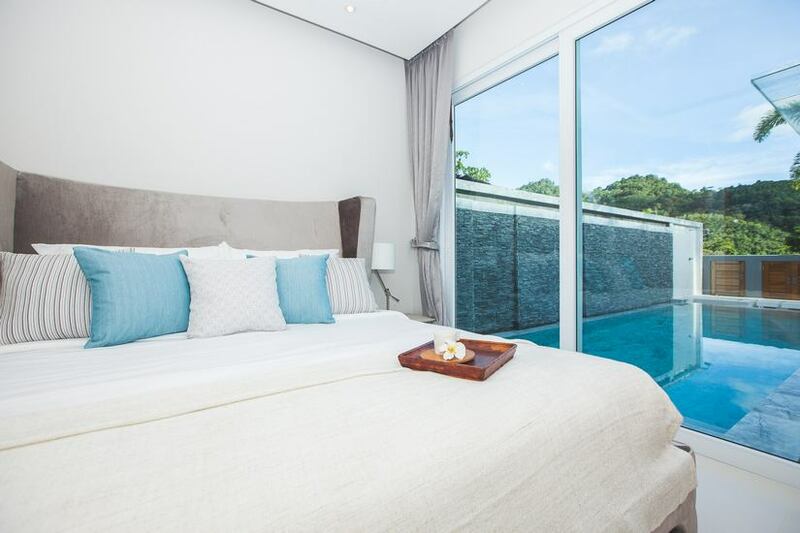 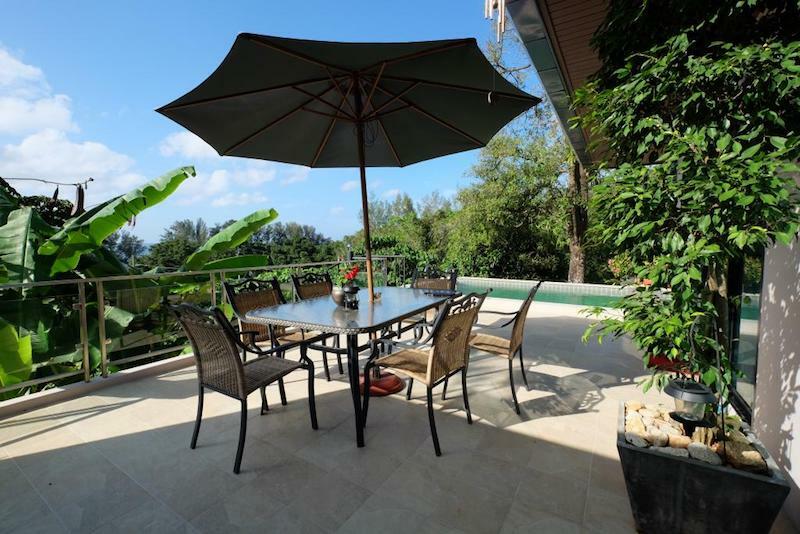 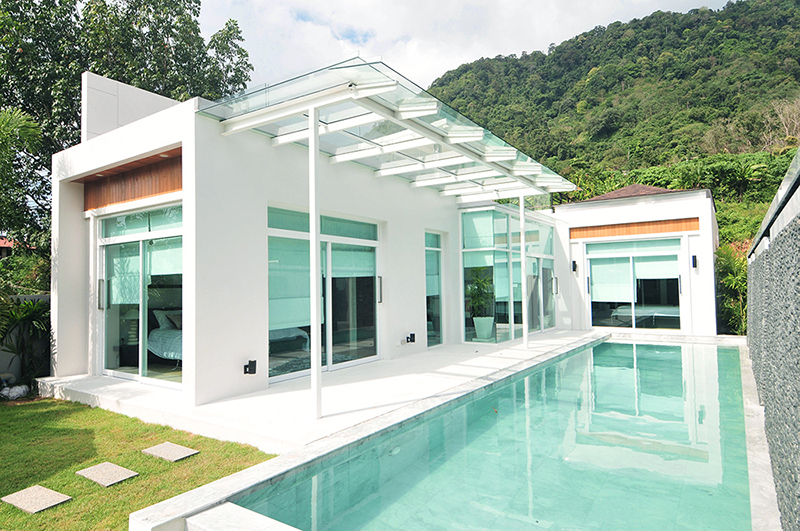 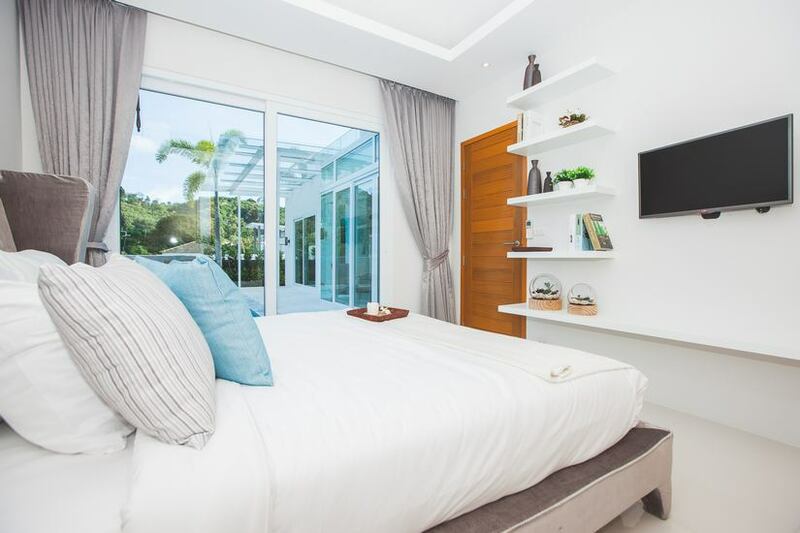 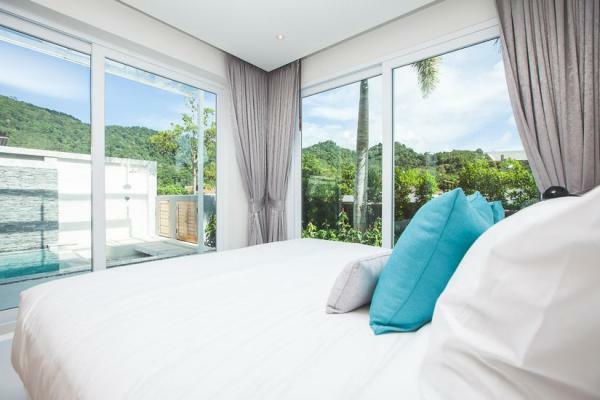 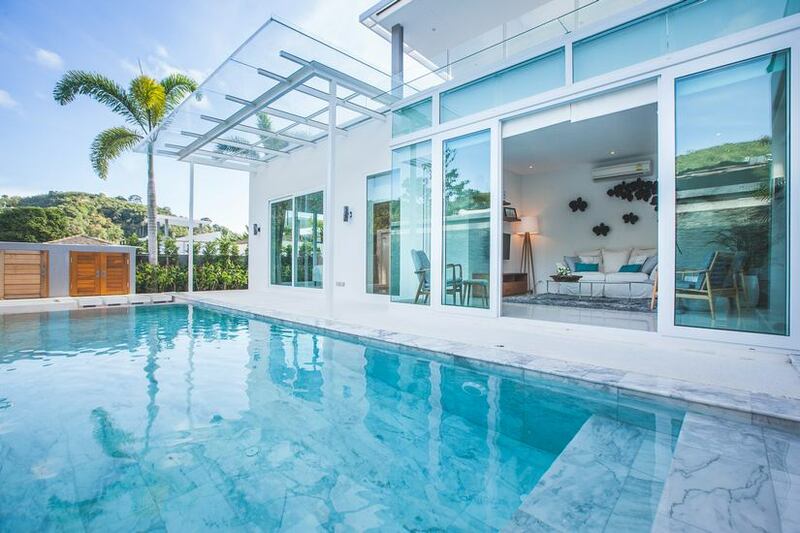 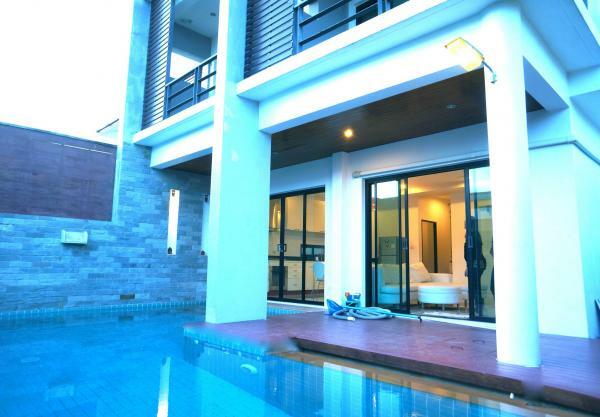 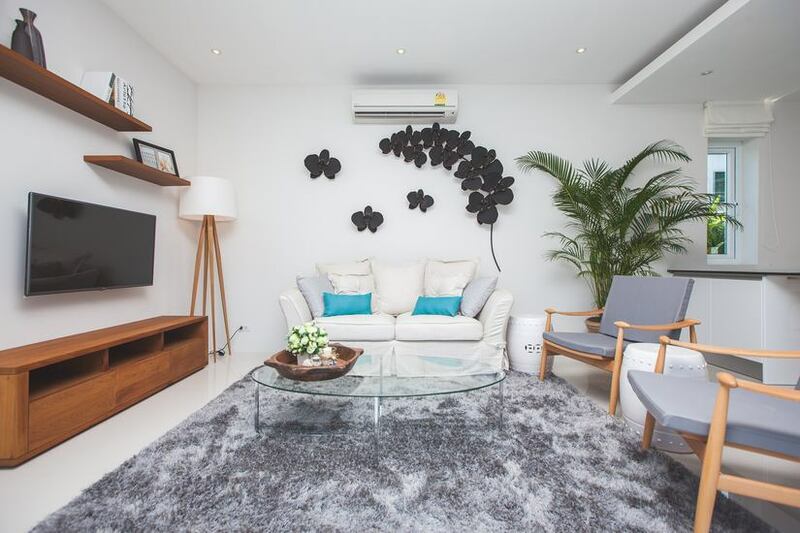 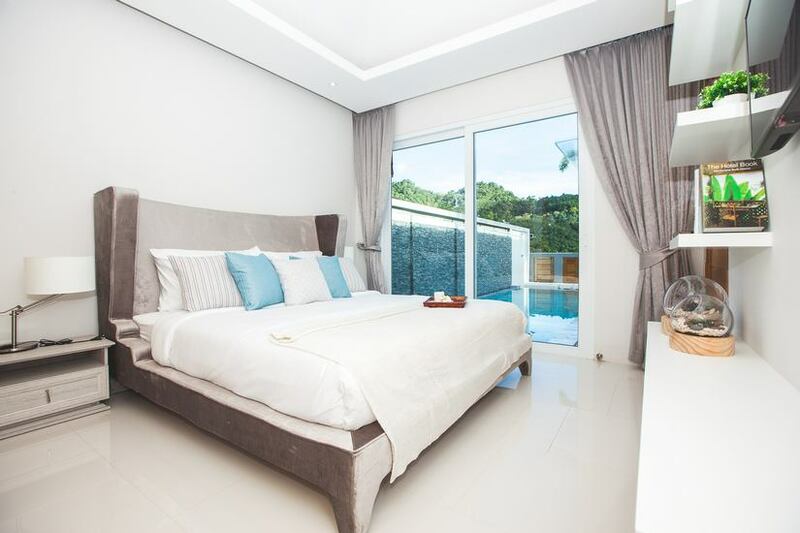 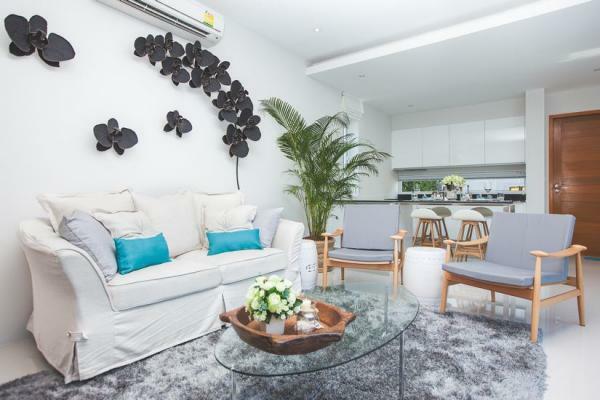 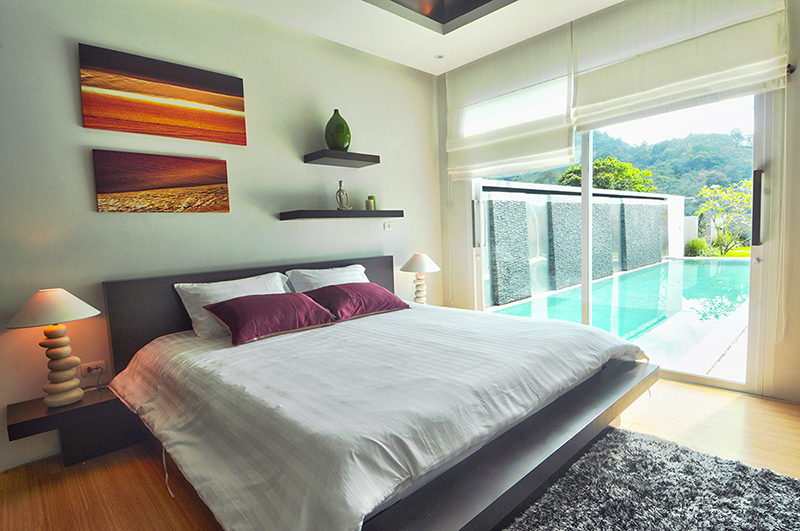 Luxury 2 and 3 bedroom pool villa for Holiday rentals in Kamala, Phuket. 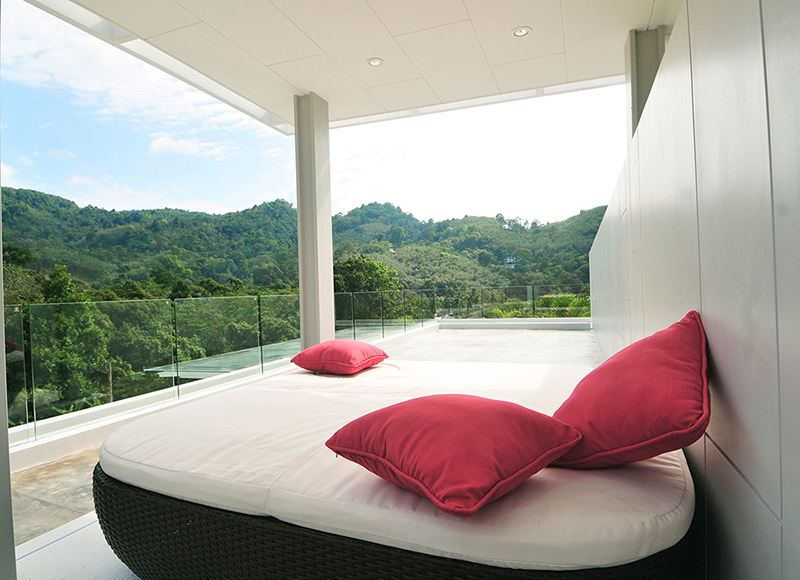 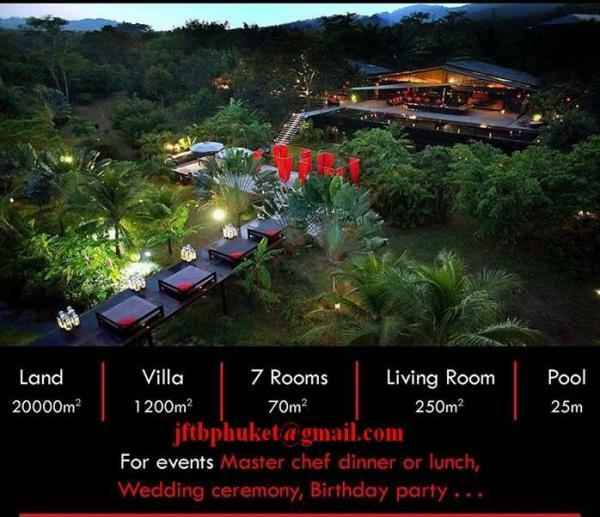 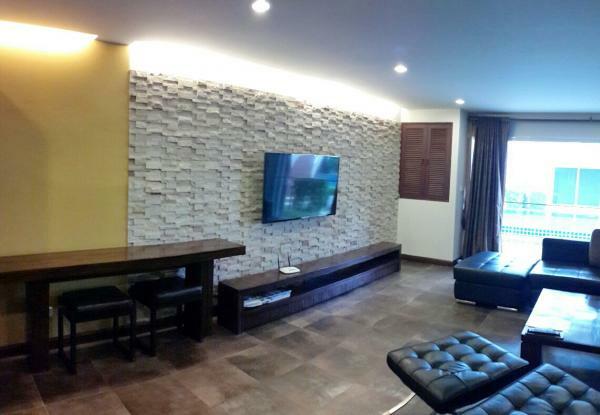 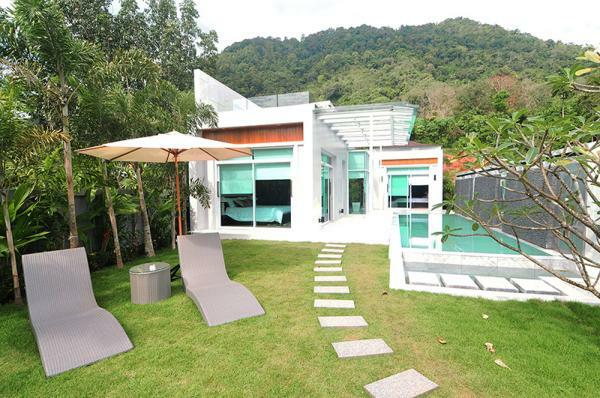 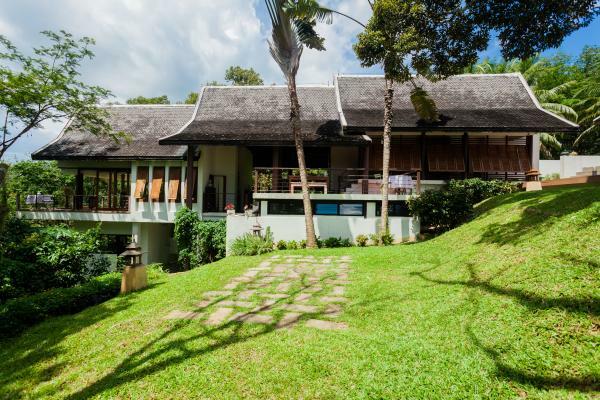 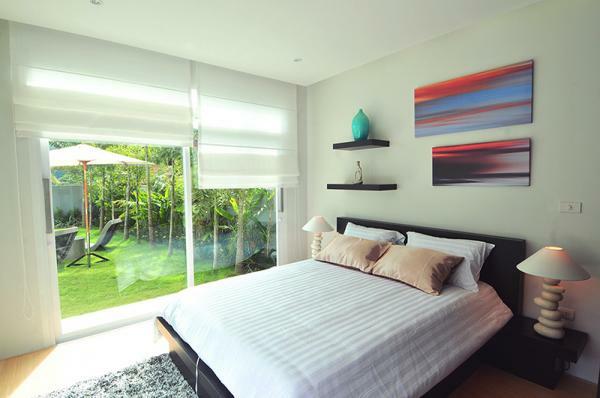 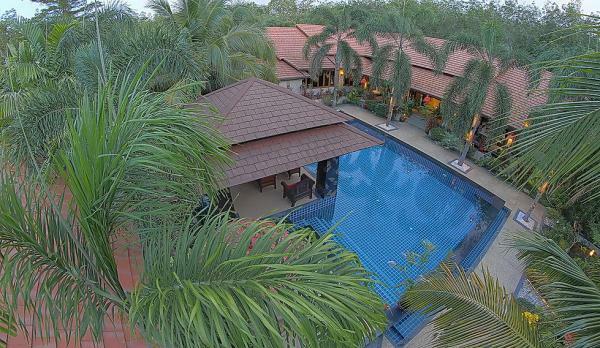 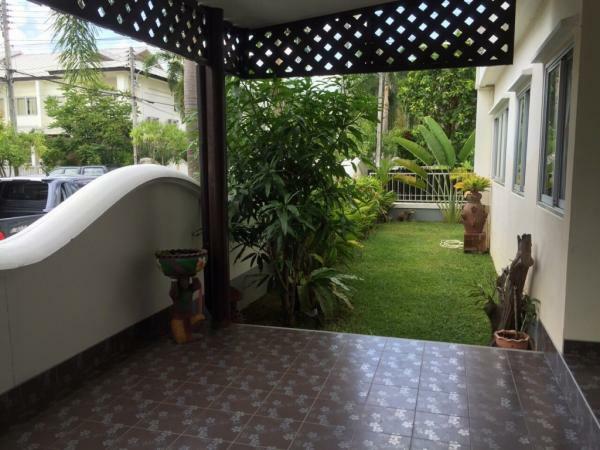 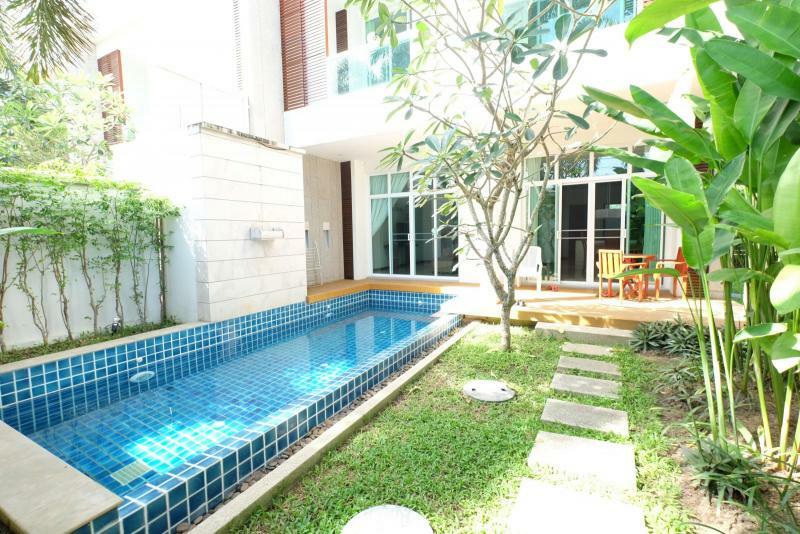 Located on a secluded spot with breathtaking mountain views, at just 3 minutes from Kamala Beach. 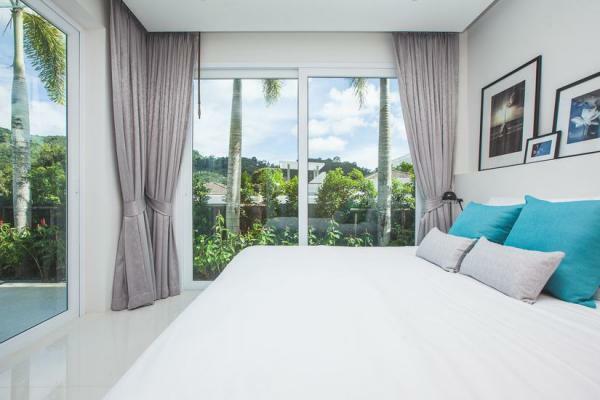 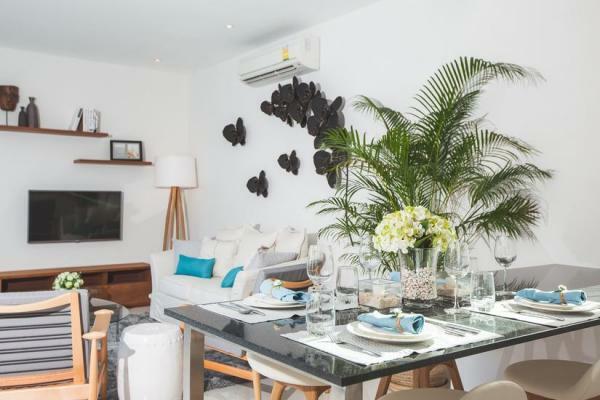 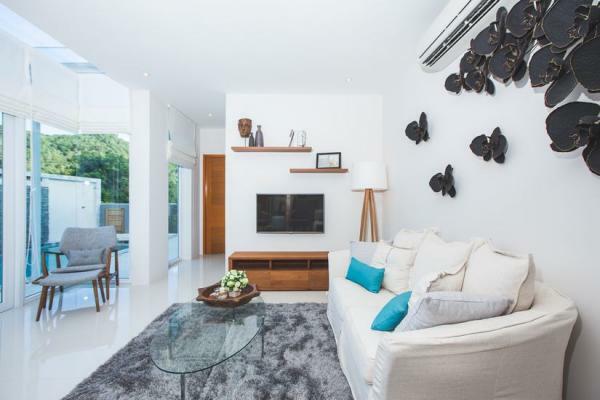 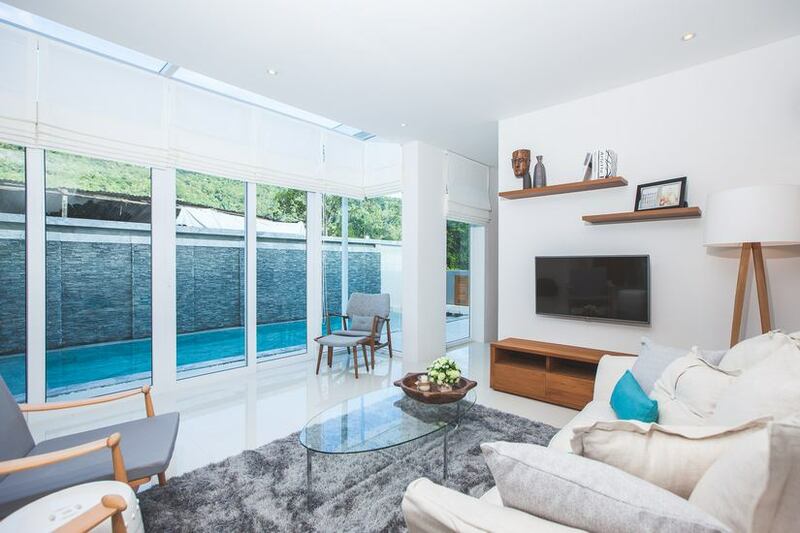 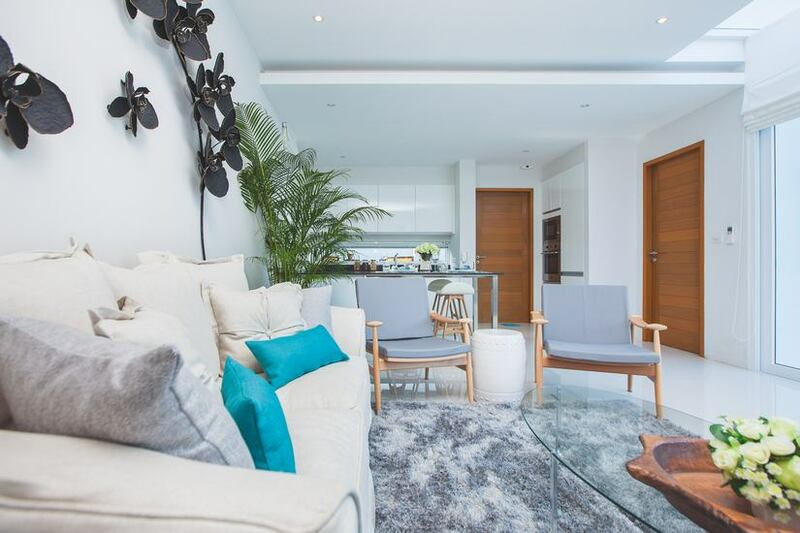 The 2 and 3 bedroom pool villas of this development have amazing views over the Kamala hills and tropical mountains andPrivate roof top terrace. 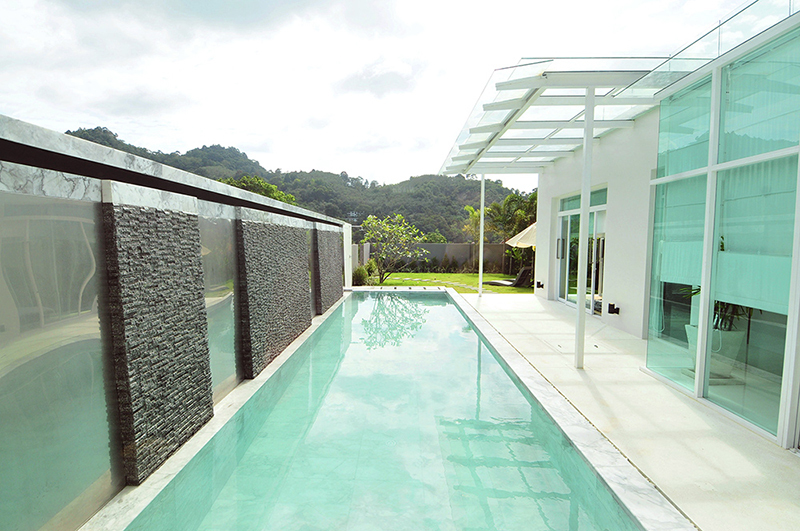 All villas come with their very own private infinity swimming pools and waterfall features.